With the 1950’s came with the glorification of the all-American housewife and the infamous Pin-Up girl. Silhouettes took on an hourglass shape; larger chests and wider hips were the ideal. 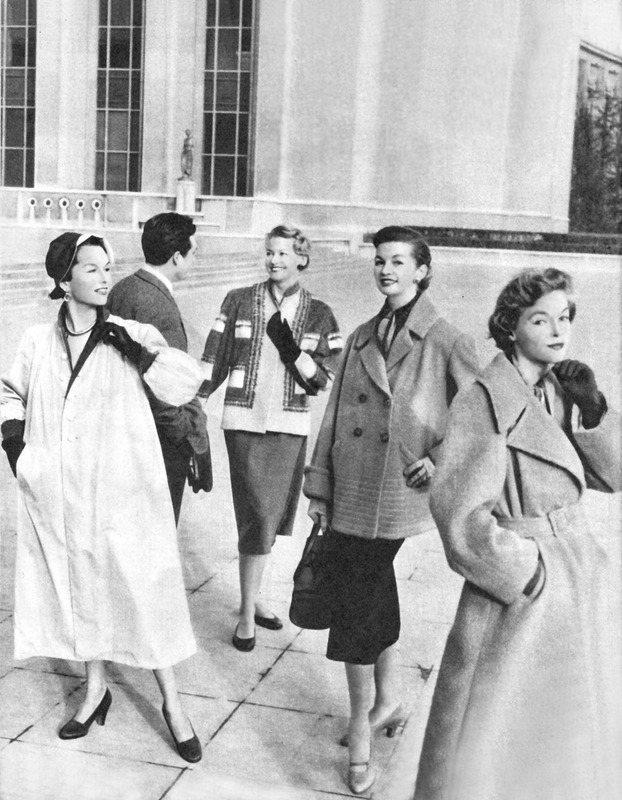 The 1950’s were also the beginning of youth culture, and with that came a whole new set of styles and trends. When looking back on 50’s fashion most people think immediately of the Hollywood starlet or the retro housewife, but we can’t forget the Teddy Girls and Beatniks.